A Los Angeles judge ordered the singer to stay 100 yards away from Karrueche Tran and her family after the alleged death threat. Chris Brown was ordered to stay away from his ex-girlfriend after he allegedly threatened to shoot and kill her, according to court documents filed Tuesday. "He said if no one else can have me that he’s gonna 'take me out,'" Karrueche Tran wrote in her request for a restraining order. "He’s made several threats including beating me up and making my life hell." Brown was ordered by a judge to stay at least 100 yards away from Tran until an upcoming court hearing. Tran also alleged that a few years ago, Brown punched her in the stomach twice and pushed her down the stairs. Tran said she ultimately decided to file for the restraining order because Brown, who she described as "an ex-boyfriend from two years ago," seemed like he had started "taken action on his words." Tran said Brown has also harassed her friends, including throwing a drink in one of their faces at a party and telling another to either leave or get beaten up. Tran also asked the court to order Brown to stay way from her 55-year-old mother and 18-year-old brother. A hearing was set for March 9 to determine whether to make the court order permanent. Brown's attorney, Mark Geragos, did not immediately respond to BuzzFeed News' request to comment. 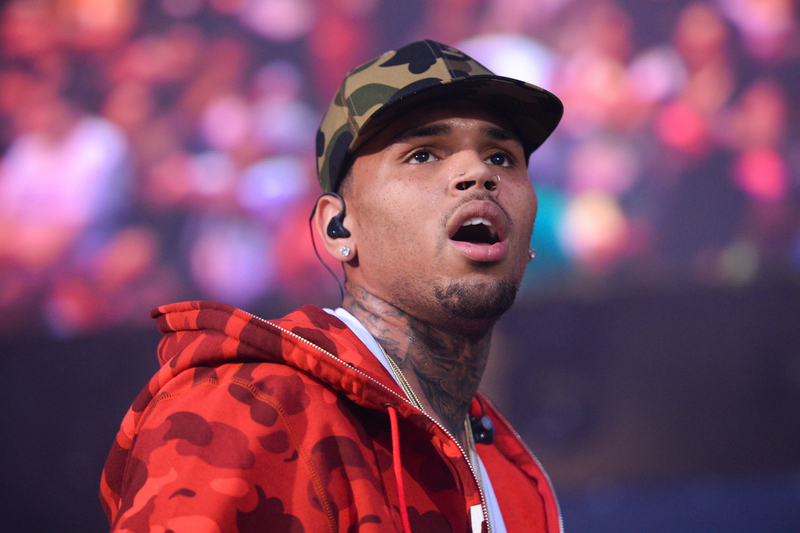 The restraining order is the latest case involving Brown and alleged violence against women. In 2009, the singer was sentenced to five years of probation, one year of domestic violence counseling, and six months of community service for physically assaulting his former girlfriend Rihanna, who was hospitalized with injuries to her face. He officially completed his probation in March 2015. Brown was arrested again in August, this time on suspicion of assault with a deadly weapon over an alleged fight with a woman at his home. However, no charges have been filed.